Bill has had a lifelong passion for the game of tennis from his days as a competitive youth player to now following the world's top players. 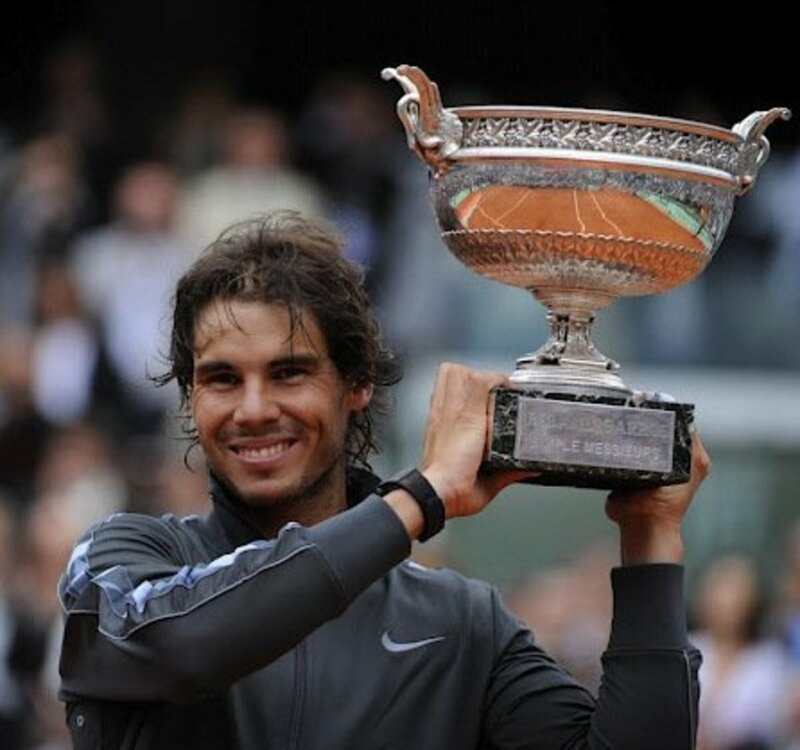 For his record-setting seventh French Open title (now up to 11) and his eleventh Grand Slam title of his career (now at 17), Rafael Nadal has been selected as my June 2012 Athlete of the Month. 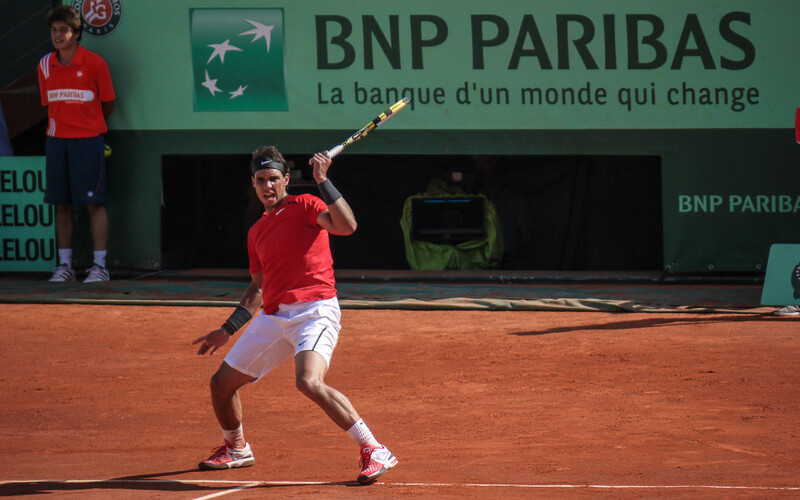 In a thrilling final that covered two days due to weather, Nadal defeated the current number one ranked player in the world, Novak Djokovic, 6-2, 6-3, 2-6, and 7-5. The victory broke Bjorn Borg’s record of six French Open titles and prevented Djokovic from winning his fourth consecutive Grand Slam title. Nadal now ties Bjorn Borg and Rod Laver for fourth place on the list of all-time career Grand Slam titles with eleven (now 17). 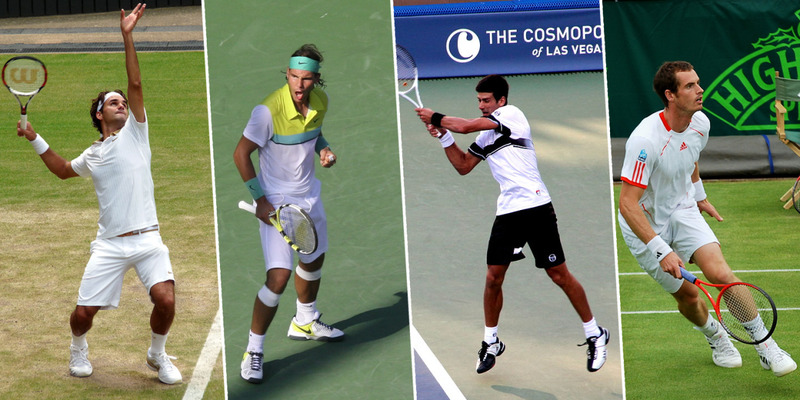 The only players with more are Roy Emerson (12), Pete Sampras (14), and Roger Federer (20). Nadal, now 32 years old, was born in Manacor, Balearic Islands, Spain. He still resides there. 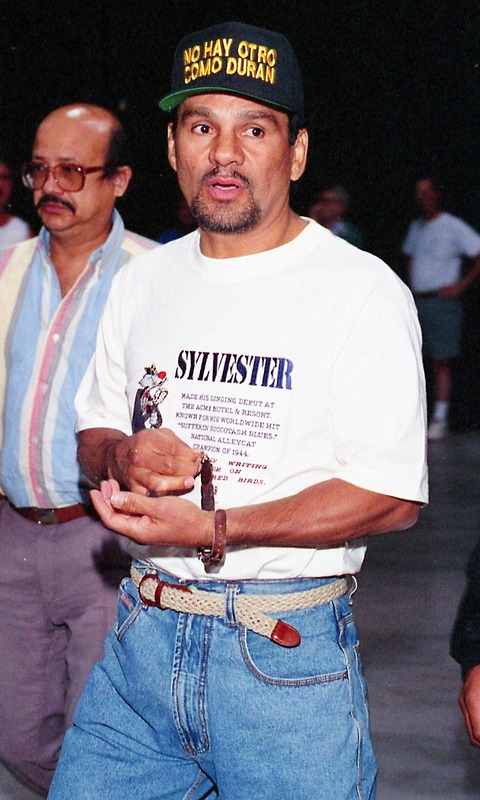 He turned professional in 2001 and has 80 career singles titles. Over the span of his professional career, he has accumulated a singles record of 924 wins against 190 losses for a winning percentage of 83%. He added to his tennis legacy in 2008 when he won a gold medal in the Summer Olympics held in Beijing, China. If he stays healthy, it is very possible that he can approach the all-time record for most Grand Slam titles held by Roger Federer (20). Whether he reaches this milestone or not, Nadal will go down as one of the greatest players of all-time. In addition to his exploits on the tennis court, Nadal has become very active in philanthropy through his Rafa Nadal Foundation. 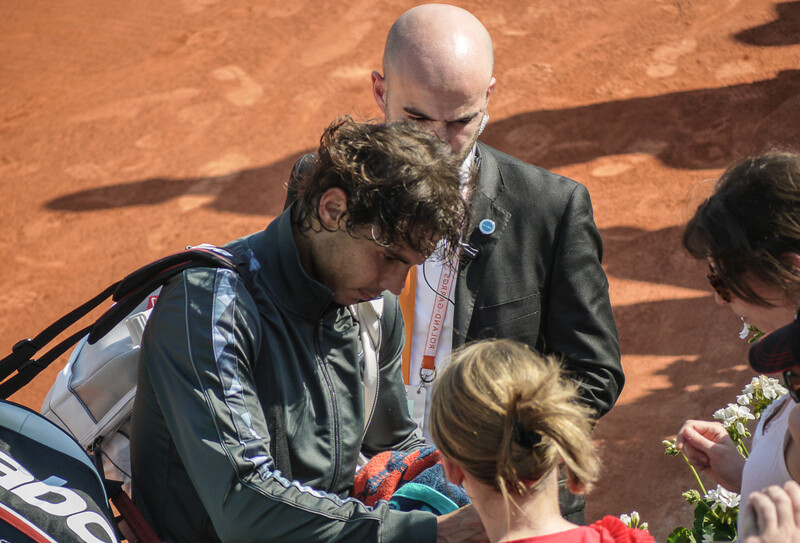 Created in 2007, the organization was started from the desire of Nadal and his family to help children and teenagers who are at risk of being discriminated against and excluded by society. The mission of the foundation is to provide educational opportunities and programs in concert with sports as a tool for social acceptance and integration. 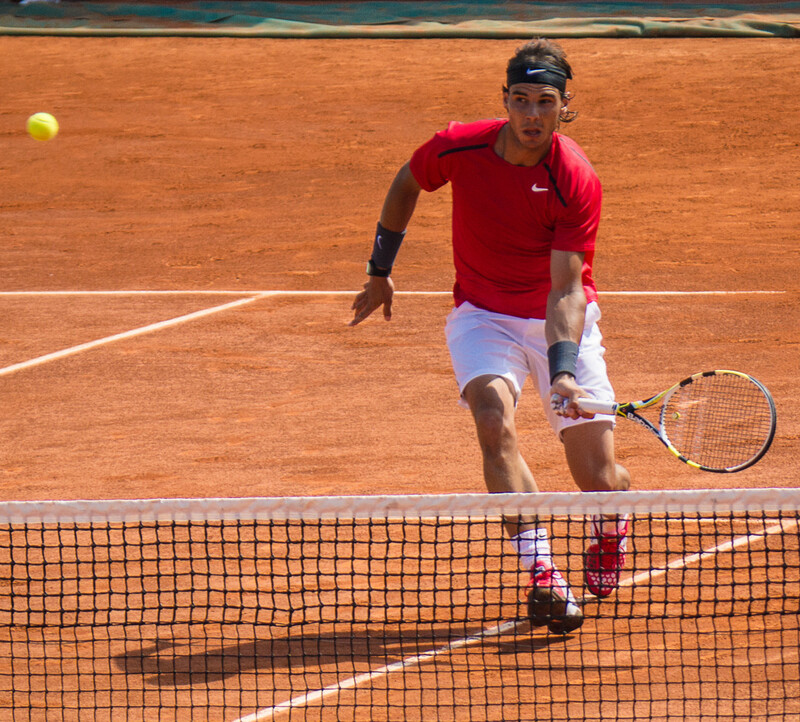 It is Nadal’s belief that these two elements, education and sports, were the keys to his success and should be the backbone for personal growth. Realizing that his tennis career won’t last forever, Nadal is looking to expand the footprint of his foundation around the world for when his playing days are over. With limited time available while he is on tour, he has made his foundation a family affair with his mother and other family members joining in to help run and manage it while he competes around the world. It is impressive for a young athlete to have the foresight and vision to create a beneficial foundation. it shows a level of maturity beyond his years. Realizing that he has been blessed with opportunities in his life and wanting to give back to those who are underprivileged says a lot about the values that were instilled in Nadal at a young age by his parents. His nickname is Rafa and his full name is Rafael Nadal Parera. 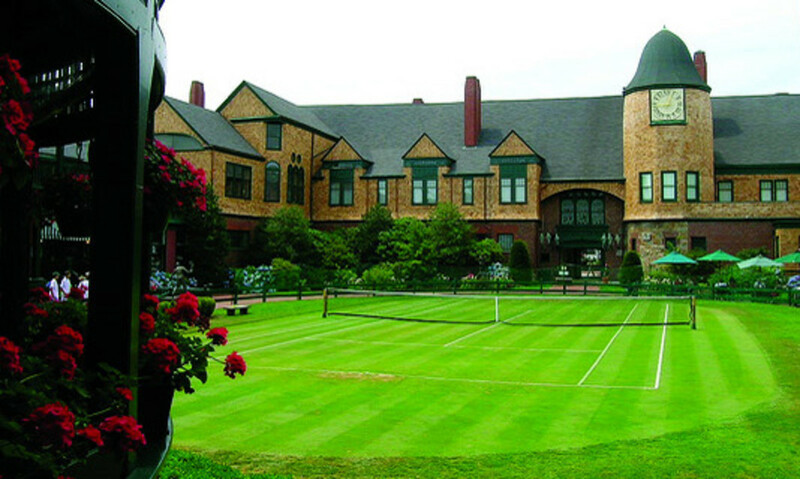 He began playing tennis at the age of four. His uncle Toni is his coach. He is the first left-handed player to be ranked number one since John McEnroe in 1984. He is the first Spanish player to hold the number one ranking in mens tennis. 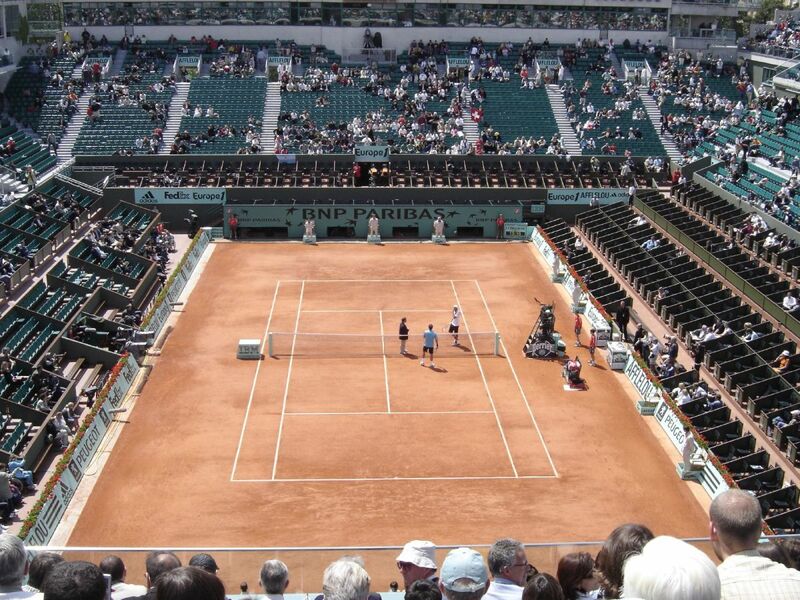 He is considered to be the best clay court player ever and has been deemed the King of Clay by the media. His favorite foods are pasta and seafood. While he plays tennis left-handed, he does everything else, including writing, with his right hand. He turned professional at the age of 14. He attained the number one ranking in the world on August 18, 2008. He was previously ranked at number two behind Roger Federer for a record 160 weeks. He is known for being as humble in success as he is in defeat, the true sign of a champion. Hi Shane. Thanks for stopping by to read and comment. Rafael is a great champion and I think he will do great things even after his playing days are over. Humble Champions always go far,like Rafael Nadal.Despite the tendinitis he become a legend. Hi Christy. Thanks for reading and commenting. It is incredible that he turned pro at only 14. 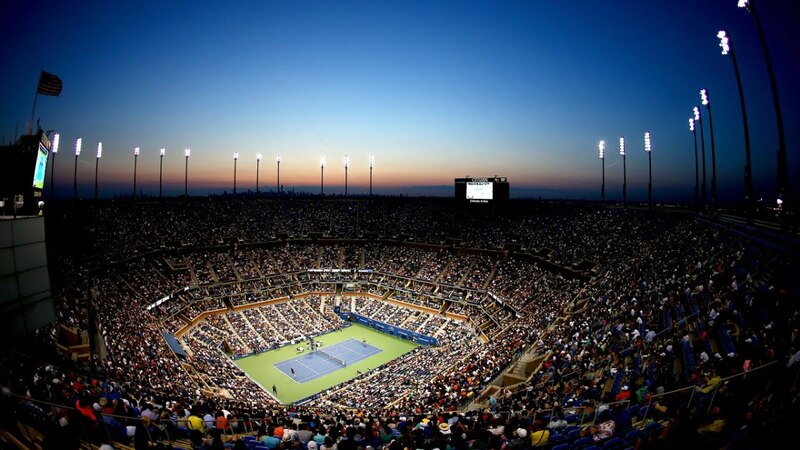 The duration of a professional tennis players career is quite short and usually by age 3o or so they are either burned out or have lost a step or two and are no longer the player they once were. Nadal is famous for his work ethic and that is why he will go down as one of the best ever. Have a great day. Wow, he turned professional at age 14 - incredible! A good choice for your athlete of the month profile. Hi dinkan53. I am also a big fan of Roger Federer but I had to go with Rafa for his record setting 7th French Open Title. 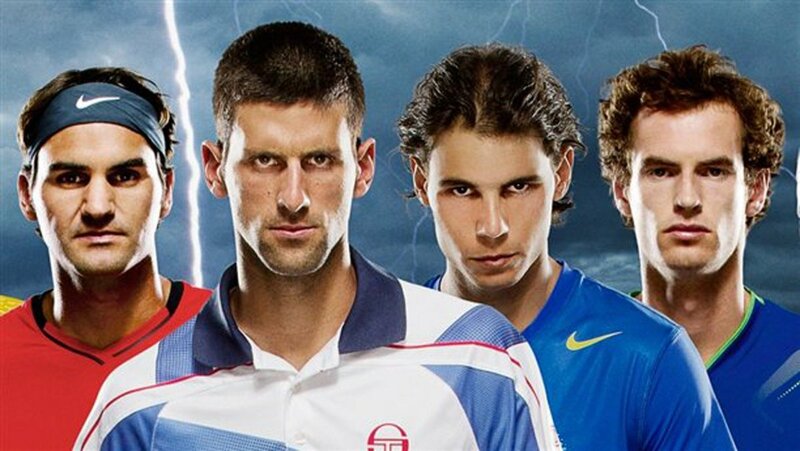 They are both amazing athletes and great spokesman for the game of tennis. Here's looking forward to Wimbledon. Thanks for reading. Really a fantastic player, hard working and king of clay courts. I am a Federer fan, but otherwise a supporter of Rafa.